Feel comfy and light with these Fuego crocheted slippers. The gorgeous crocheted footwear makes for the perfect relaxation companion. 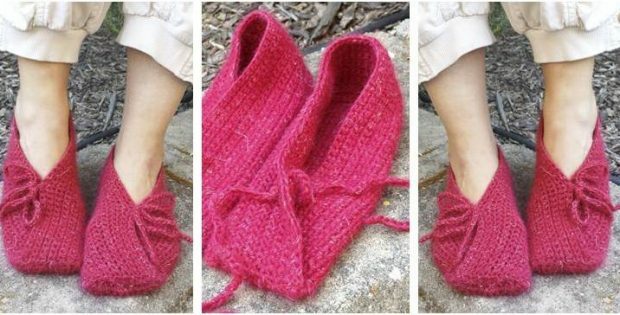 In fact, you can access the FREE pattern for these crocheted slippers from their website.